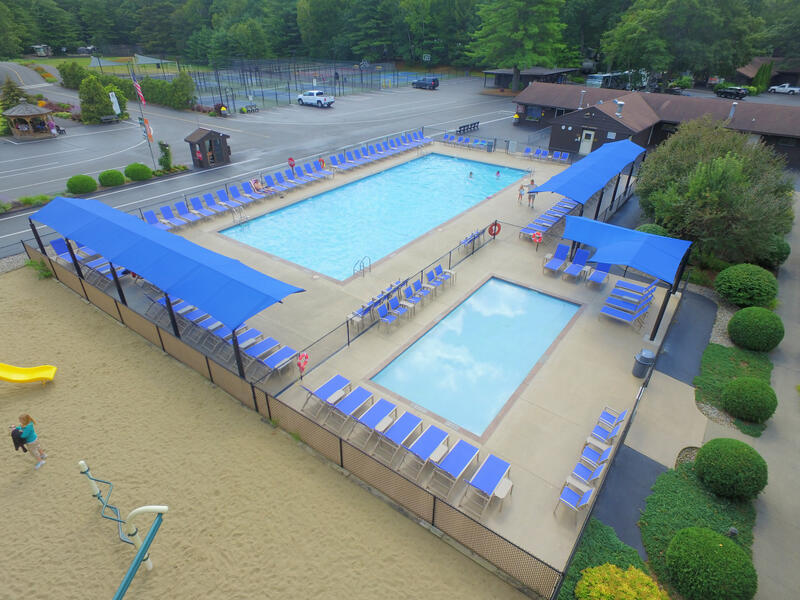 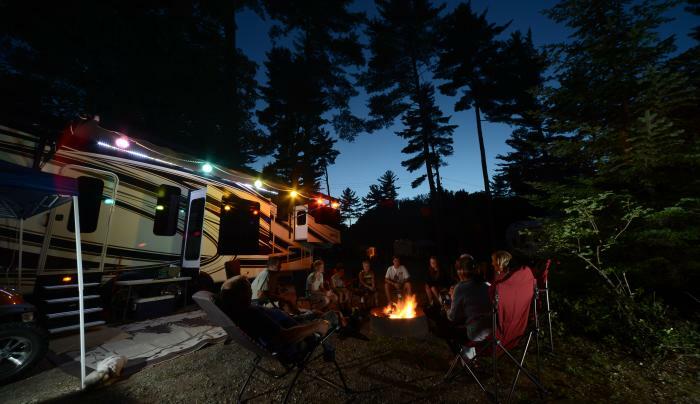 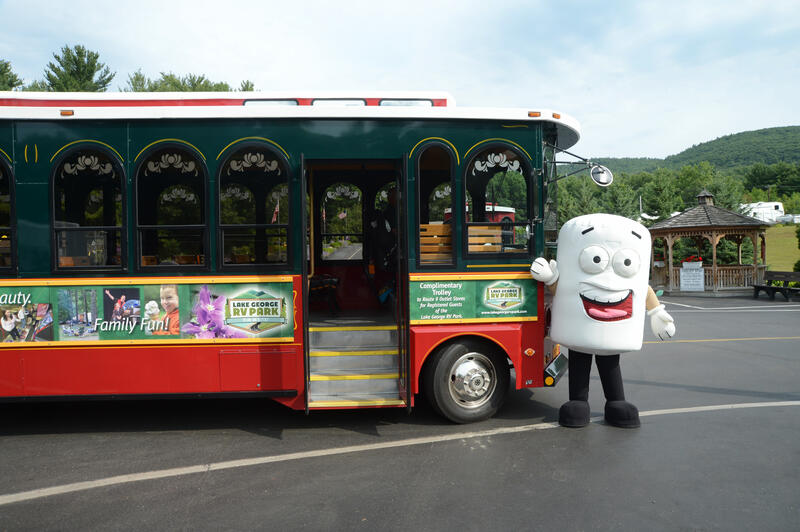 Lake George RV Park is a luxurious RV Resort is minutes from Lake George Village and nearby activities, attractions, and recreation of the Lake George region. 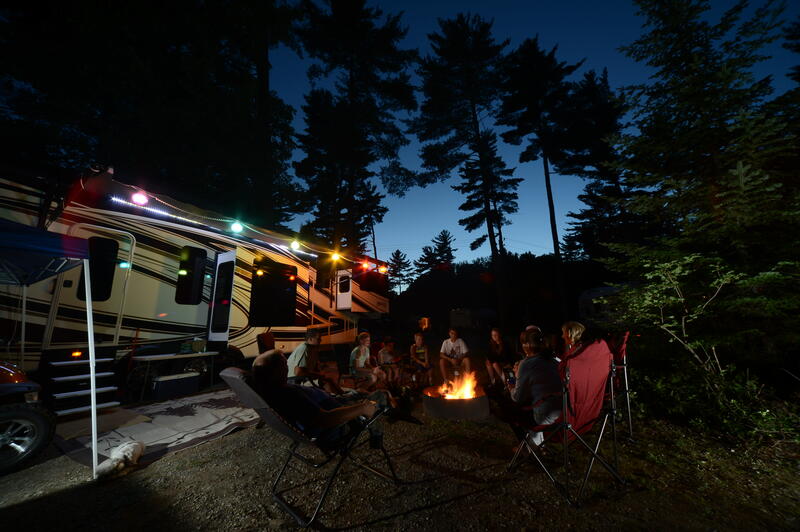 Our park features paved roads, 385 full hookup RV sites and 25 onsite RV rentals. 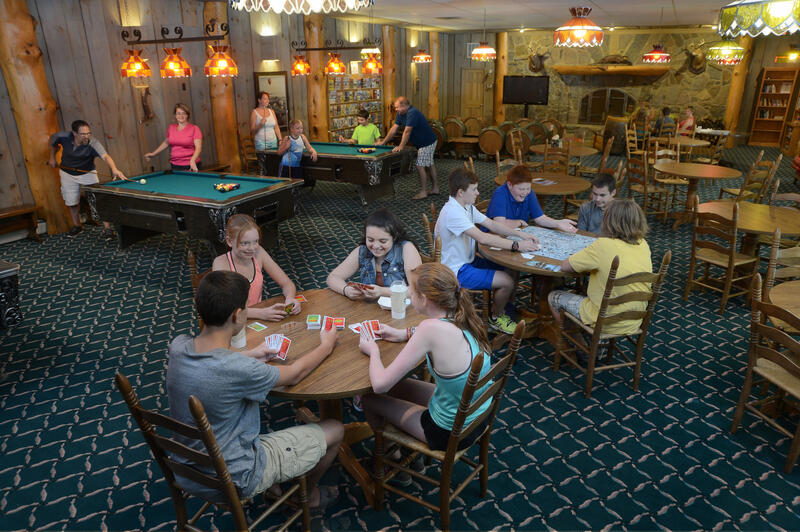 Indoor activities include Camper Café, Bonfire Pavilion, indoor heated pool and more. 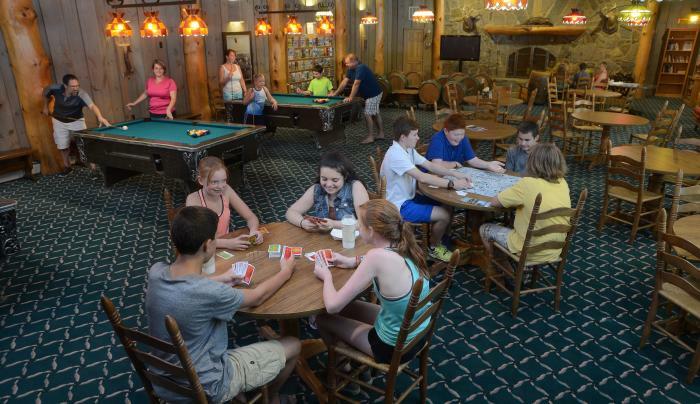 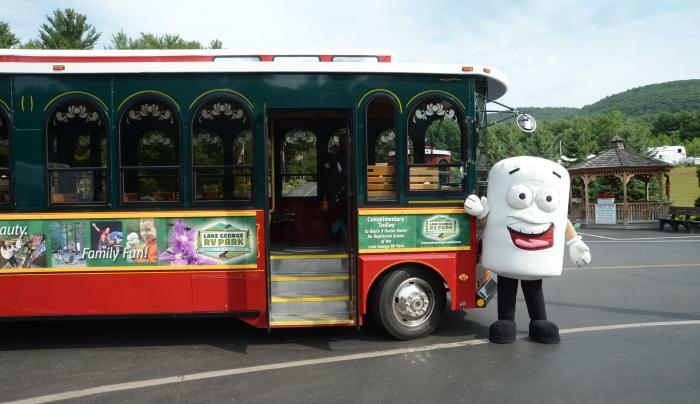 We have events for the entire family in the French Mountain Playhouse. 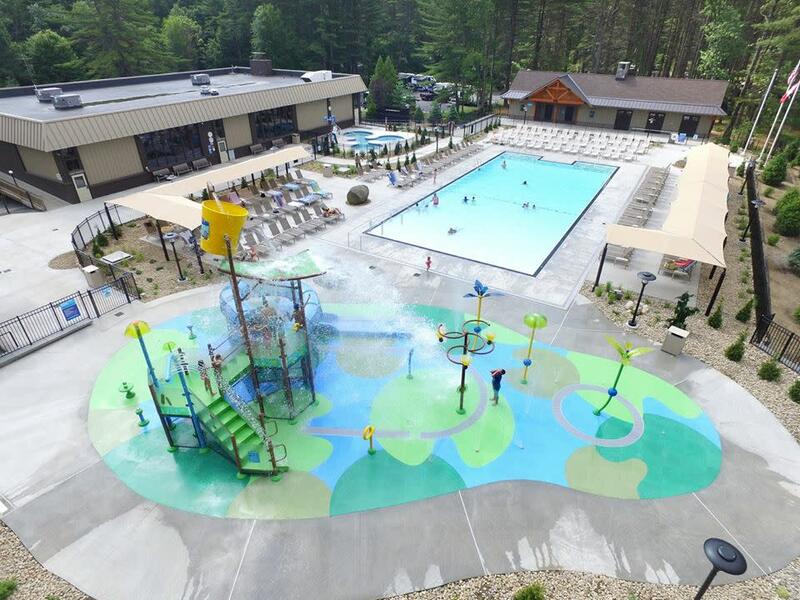 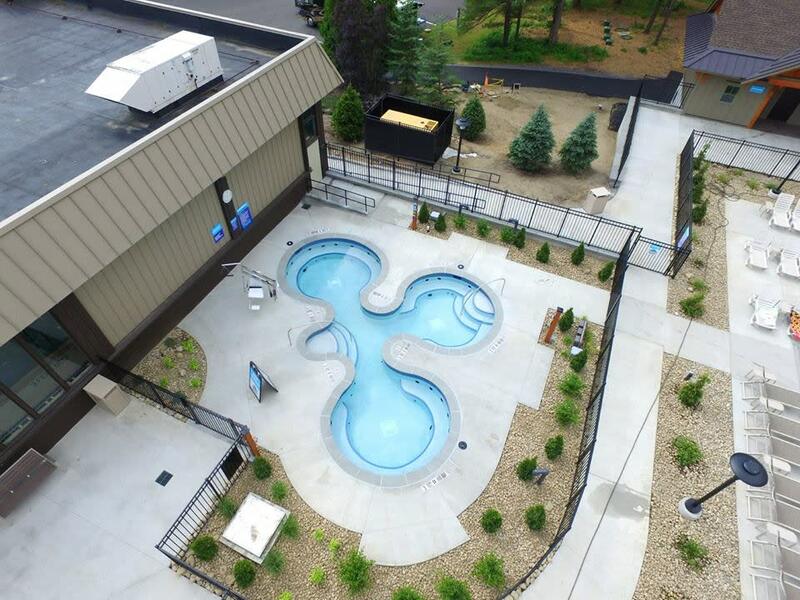 Our outdoor activities include Cascade Cove Aquatic Park - it is water play fun for all ages, and features a fully accessible zero entry pool, large hot tub cluster, and an exciting 32 interactive spray feature. 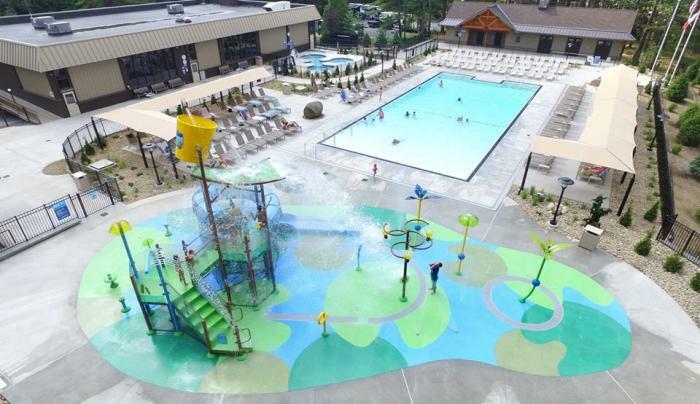 Please Note: Cascade Cove aquatic park facilities are for the use for registered LGRVP guests only. 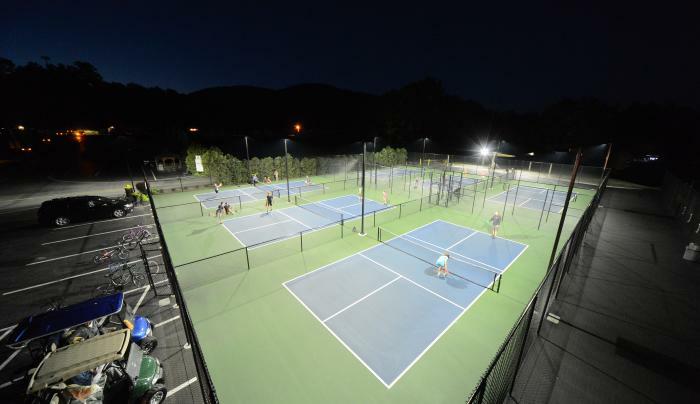 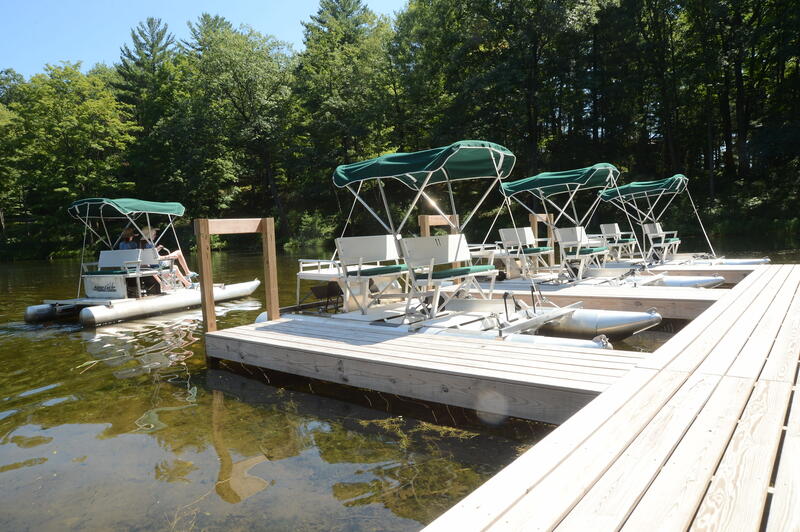 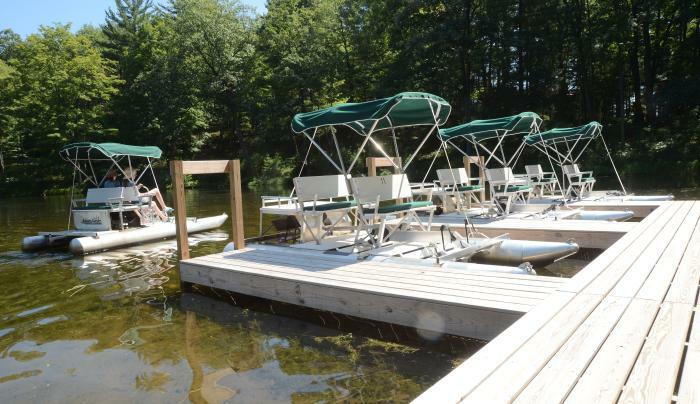 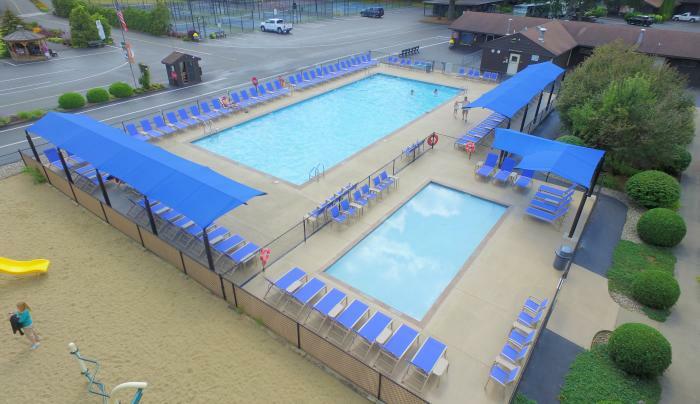 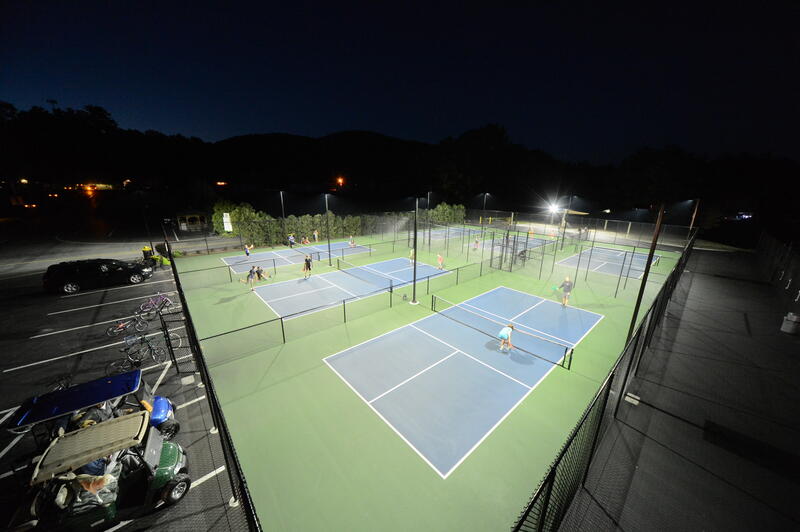 Other outdoor activities include 2 heated outdoor pools, 6 pickleball courts, 4 tennis courts, 2 basketball courts, 4 playgrounds, paved biking and hiking trails, stocked fishing pond, and more. 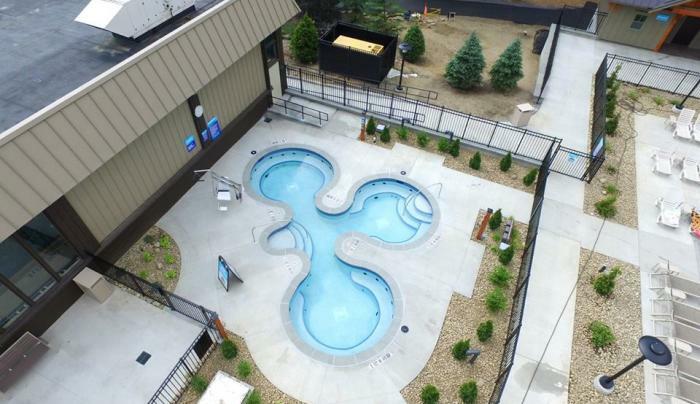 And don't leave your pup at home! 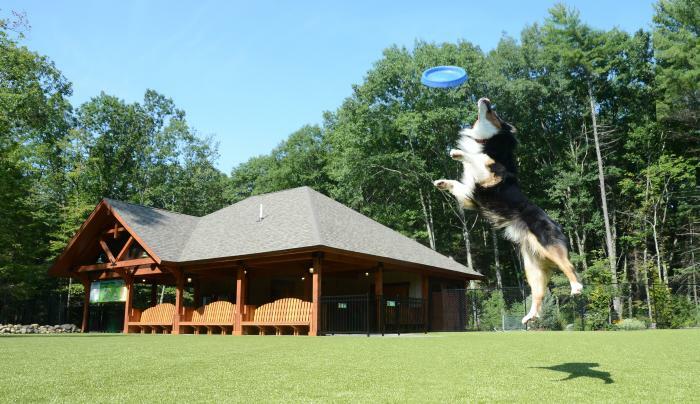 Lake George RV Park welcomes well behaved dogs. 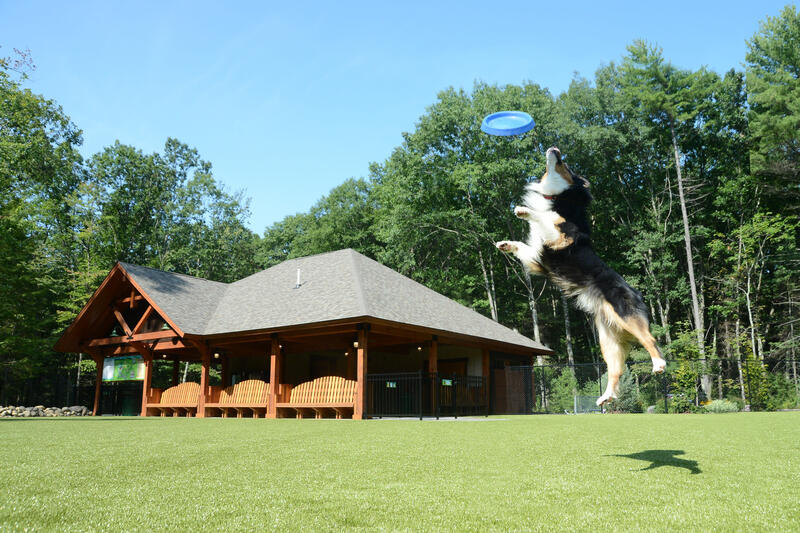 They will love Charlie's Bark Park - a 2 acre off-leash recreation area and pavilion - your dog can get all of the exercise it needs. 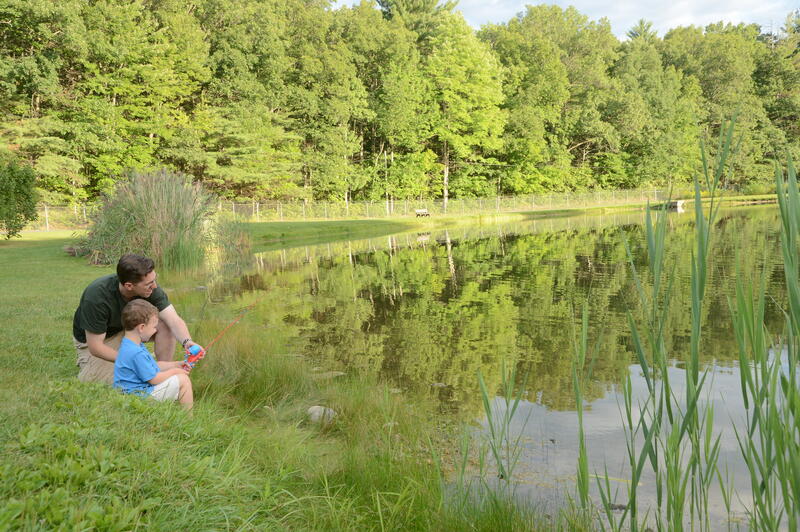 We have been rated in the top 1% of all US campgrounds for over 50 years.